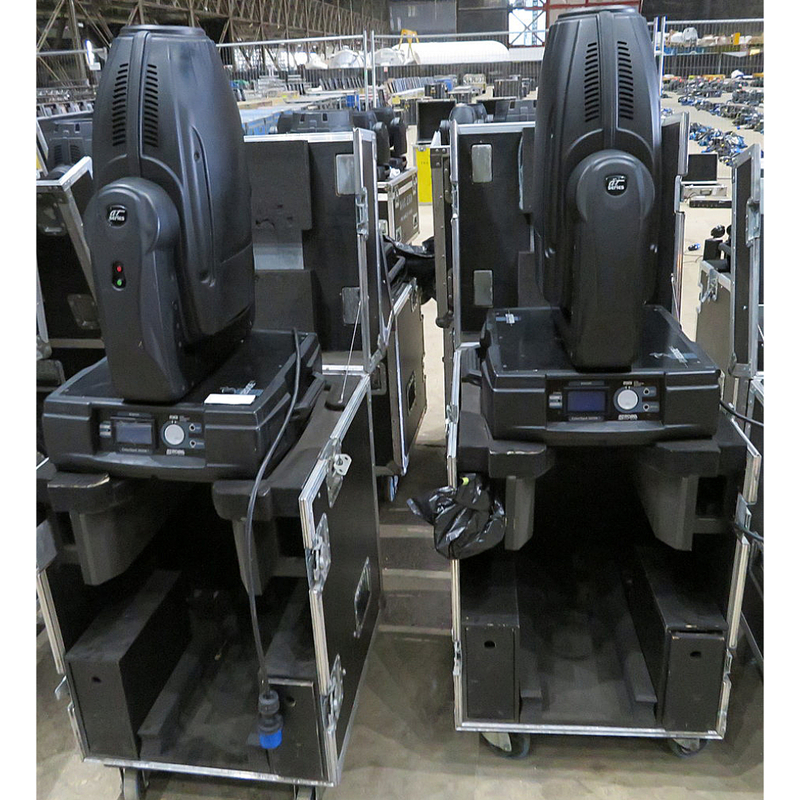 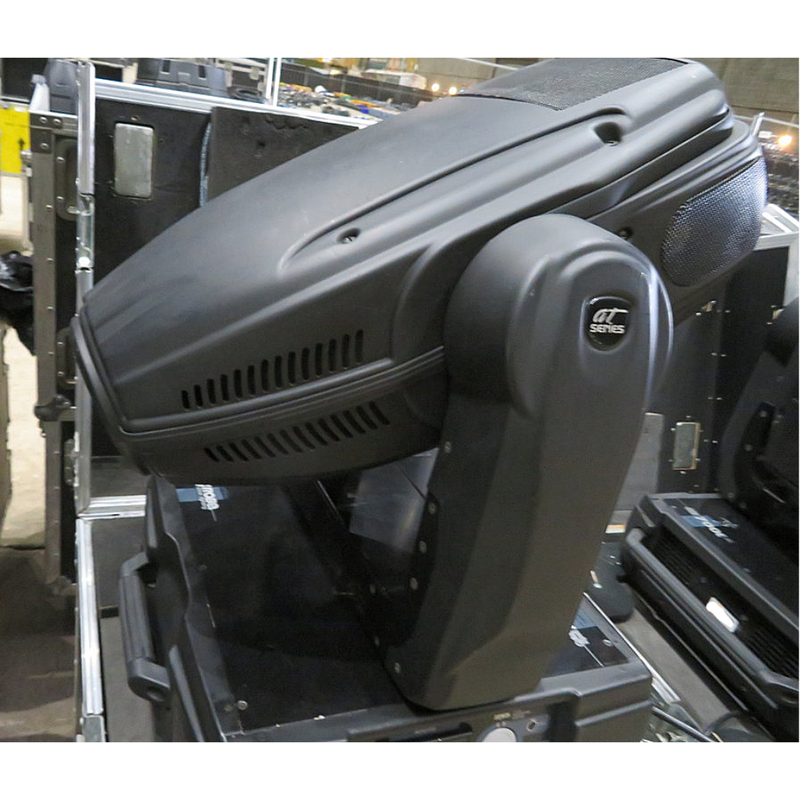 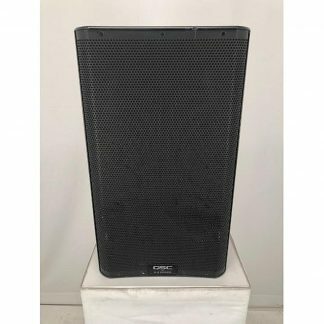 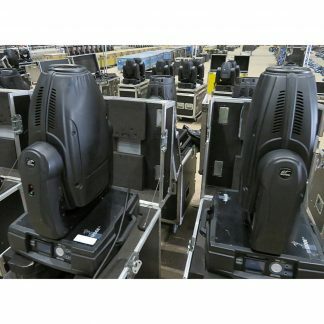 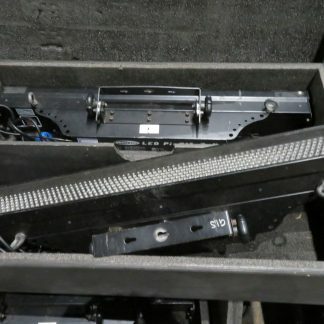 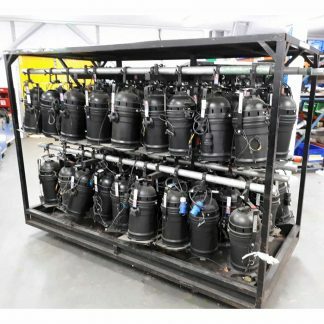 For sale used Robe ColorSpot 1200E AT Lighting Fixtures, these are in very good condition and only sold in pairs with dual Robe flightcase. Used Robe ColorSpot 1200E AT Lighting Fixtures. 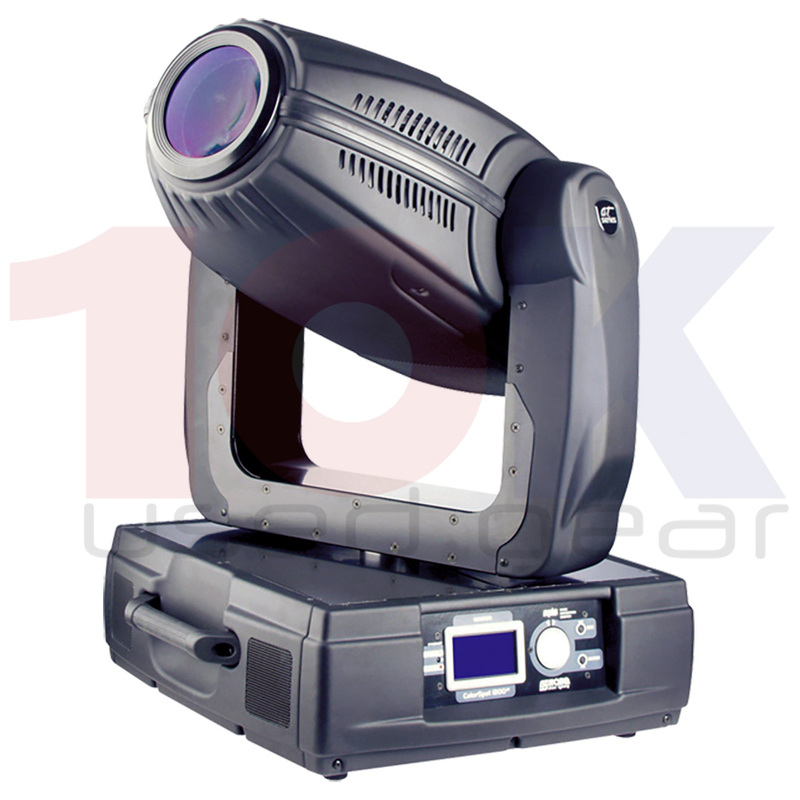 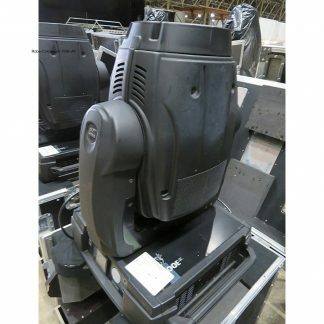 Robe ColorSpot 1200E AT is a 1200 W lamp moving head fixture for large theatres, TV and live shows and for multi-purpose venues and large clubs. 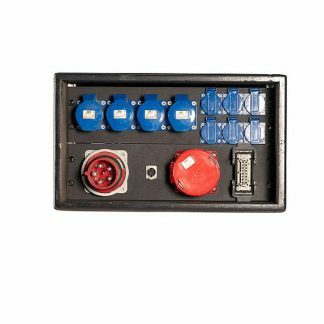 Robe ColorSpot 1200E AT is an electronic ballast version of ColorSpot 1200 AT, which adds even more features like flicker-free operation, enhanced light output, extended lamp life, power-saving mode for economy and reduced weight.